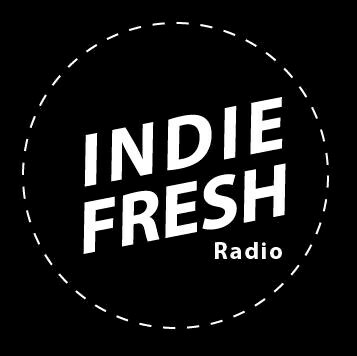 IndieFresh is a radio station powered by Radionomy mixing a good selection of independent/indie music. You'll find the an ecclectic selection of rock, indie, britpop, rock'n'roll. But also Some new soul and nice hip hop music. Enjoy discovering a fresh dose of music every day !